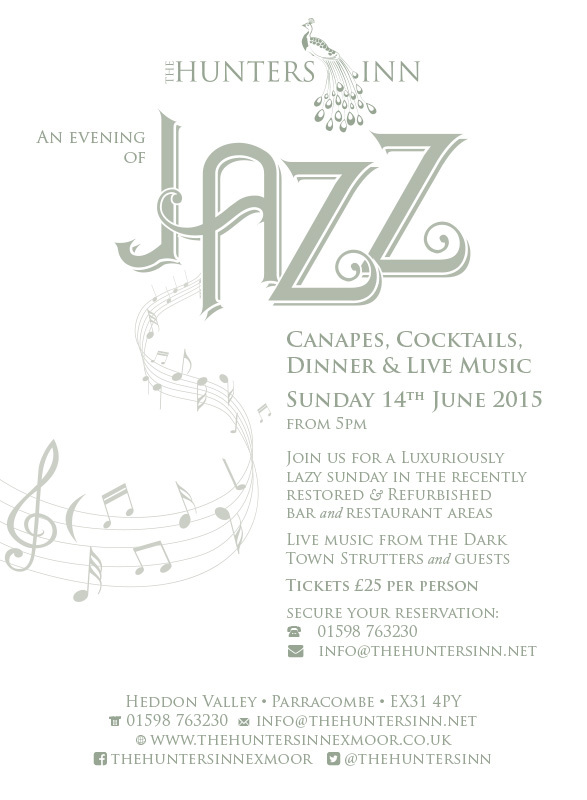 Canapes, Cocktails, Dinner & Live Music from the Dark Town Strutters and guests. Tickets £25 per person. 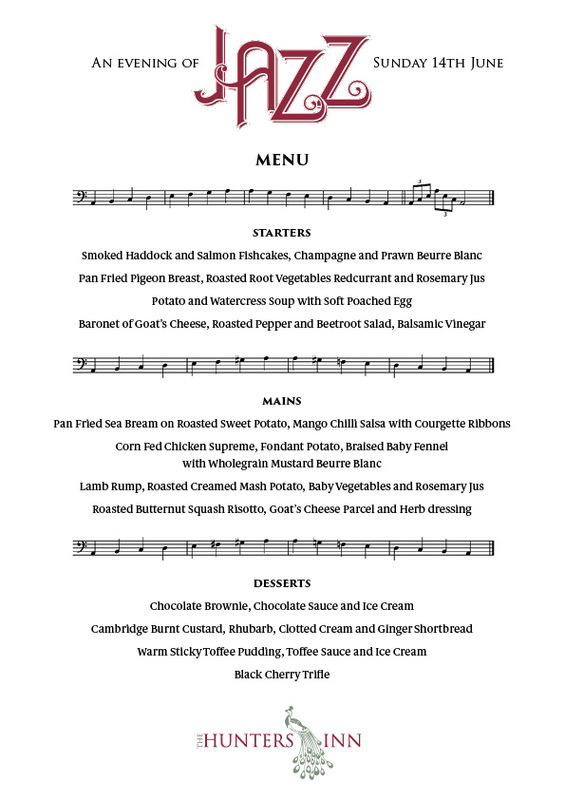 Book now on 01598 763230 or click here to email.